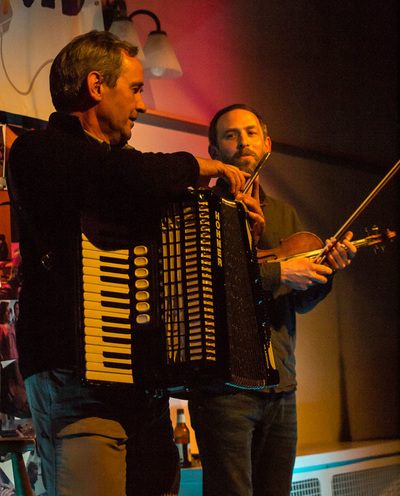 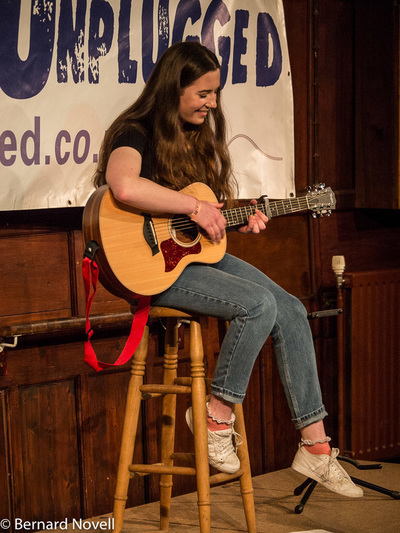 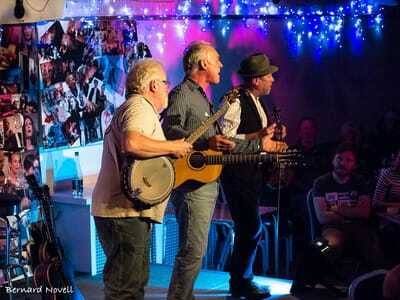 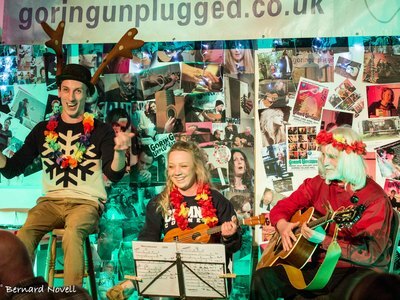 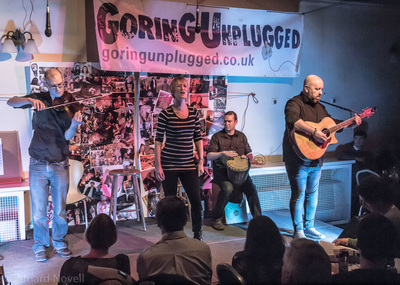 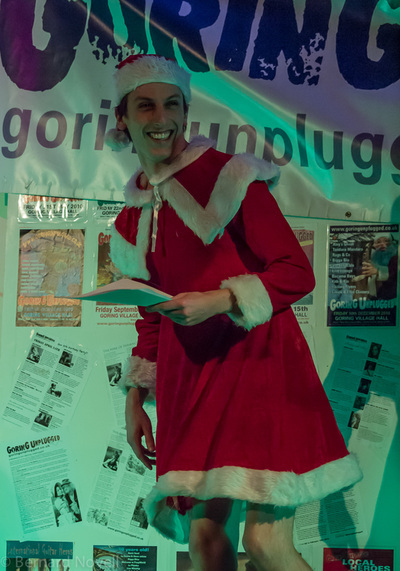 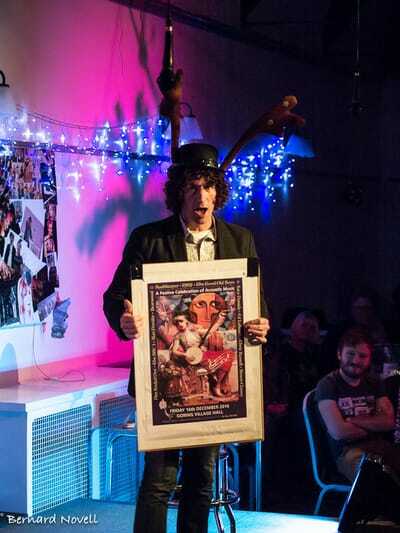 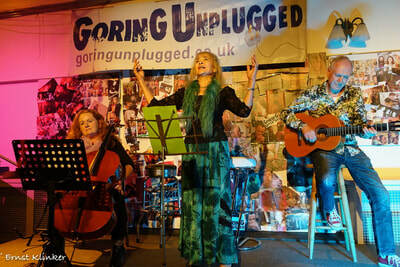 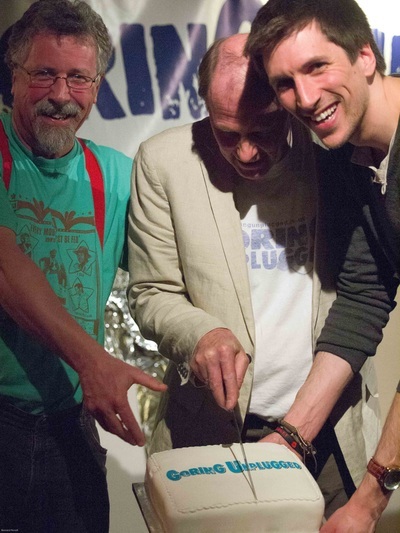 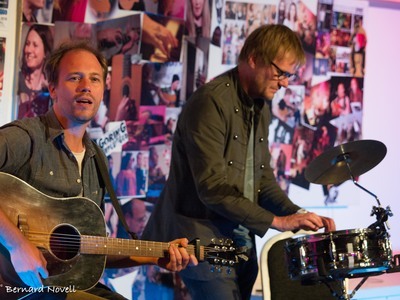 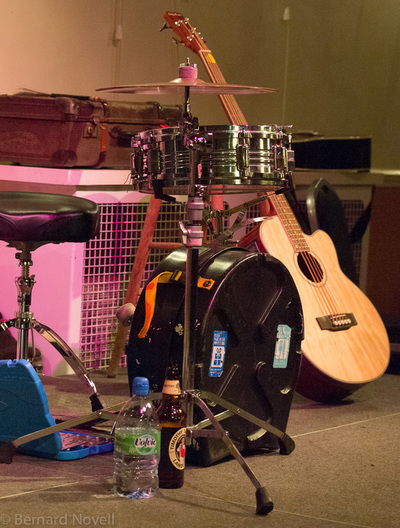 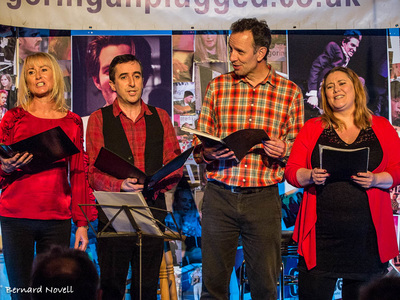 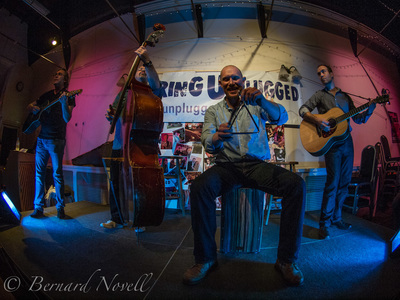 We have a number of pro-standard photographers who attend Goring Unplugged whenever they can. 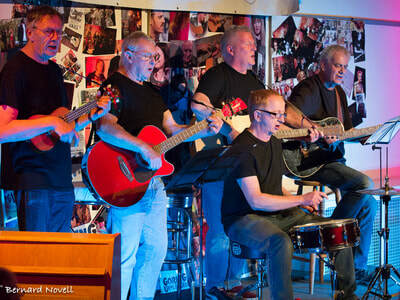 Below is a slideshow of a small example of some of the photos taken. 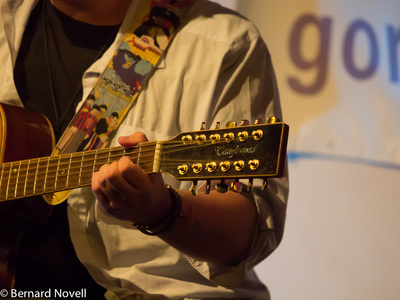 To see more from specific dates, take a look at the thumbnails further down the page. 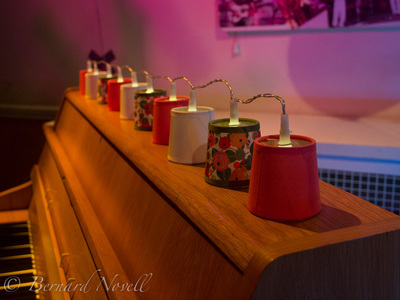 Click the thumbnail to ope the gallery. 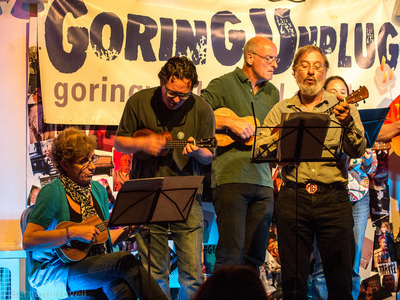 ​Some of the links open a page on another website.